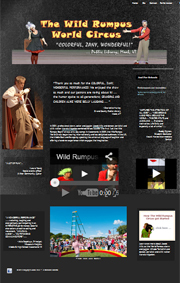 We moved this six year old html site to WordPress in 2016 to make it responsive to mobile devices, to make it easier to make content additions and to provide more opportunities for social media connection. The design required that some pages be designed totally differently from the black grunge of the main site. Jacob’s performance skills are international. Closer to home he provides services to professional meetings and community gatherings (emcee, host, juggling, puppetry and other performance). He teaches all of those skills plus can be hired for on-screen talent and voice over work. 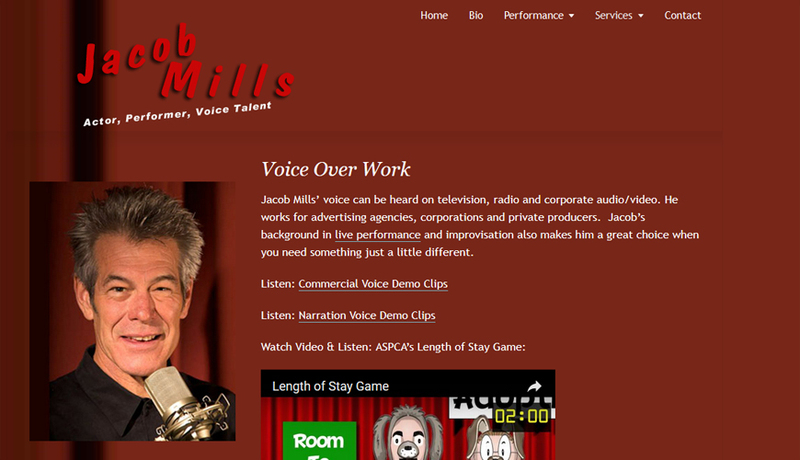 For a treat, listen to his voice over samples. for Governor…..thanks a bunch and then another bunch….